Summer is just around the corner. It is that time of the year again to go out and enjoy the sun. 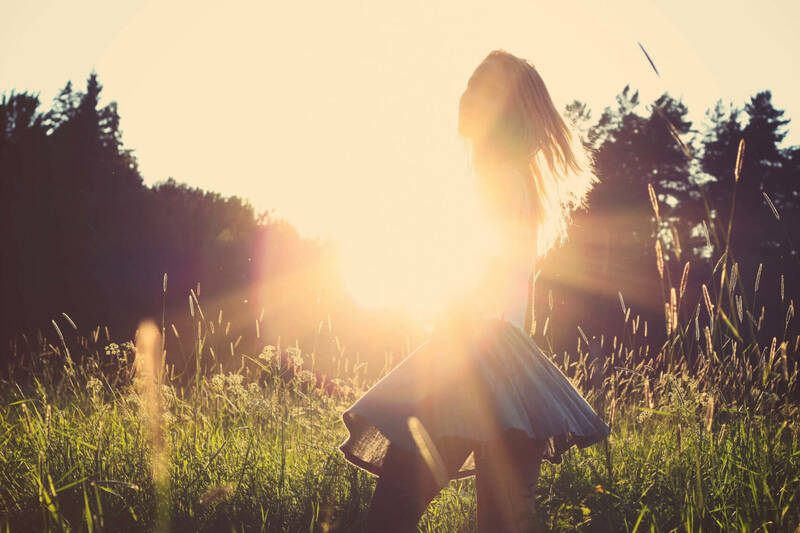 Soaking up the sun can help improve your mood and maintain the balance of vitamin D. However, overexposure can damage your skin. Below are the dos and don’ts for enjoying the sunshine. 1. Do spend short amounts of time outdoors when your skin is unprotected. 10 to 20 minutes is enough to soak in an adequate amount of vitamin D. The best time to enjoy the sunshine is around noon, which is when UVB rays will reach your skin and improve the protection of vitamin D. Exposure to UVA rays, which can cause skin cancer, is minimized. 2. Do use sunscreen. It is important that you wear sunscreen when going out. Make sure it provides adequate protection and does not have any harmful ingredients. Avoid toxic ingredients such as octinoxate, oxybenzone, and retinyl palmitate, just to name a few. 3. Do find a shade. The best way to enjoy the sunshine is to minimize the time spent under the strongest sun rays. That means you should stay in the shade when possible. You should also wear long-sleeved shirts, wide-brimmed hats, and pants. 1. Don’t get burned. You should avoid excessive exposure to the sun. It is one way to avoid blistering, redness, or peeling skin. 2. Don’t be fooled by cold or cloudy days. UVA rays can penetrate clouds and damage your skin. Even when it is not sunny, you should wear sunscreen. 3. Don’t use powdered or spray-on sunscreens. While they might seem convenient to use, they release harmful fumes that you could breathe into your lungs. You should use lotion or cream sunscreens that allows even application. Make sure you follow these simple dos and don’ts for enjoying the sunshine. That way you can keep your skin, flawless, and healthy.